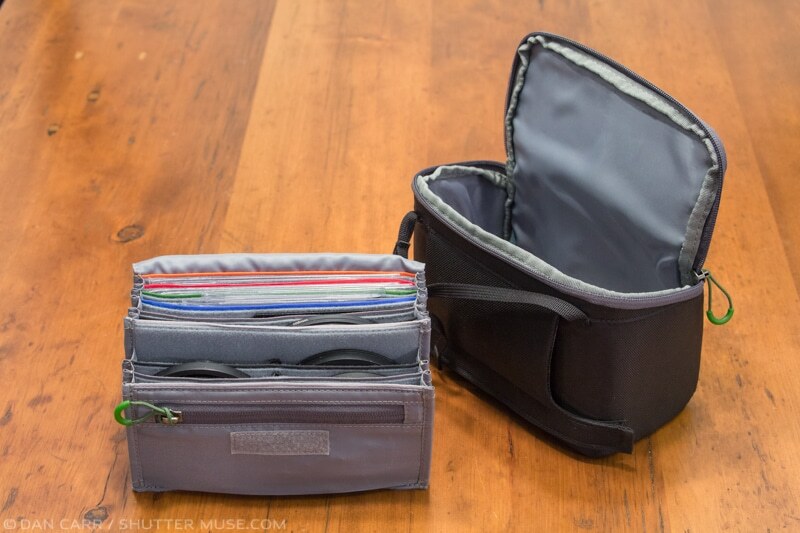 My friends at Think Tank and MindShift Gear (same company) do a really cool thing where they give people a free gift (small bag, memory card wallet etc.) when they spend more than $50 in their online store. 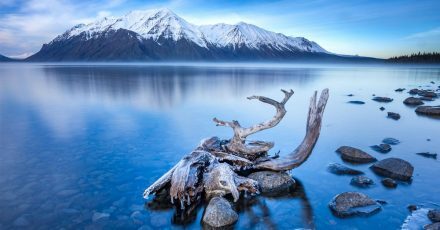 All you have to do is make sure you click this link, or one of my other Think Tank/MindShift links. When you reach the checkout stage, you’ll be able to choose your gift! 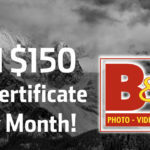 More details about this offer can be found here. Peak Design started out by making camera straps and that’s what got me hooked on their products. Recently they’ve been getting into the bag business, so there’s a couple of them in my gear closet. I have arranged a special discount with them but I’m forbidden to share it publicly. You can click this link to reveal the details. This is current day-to-day camera bag and I’m in love with the versatility of it. 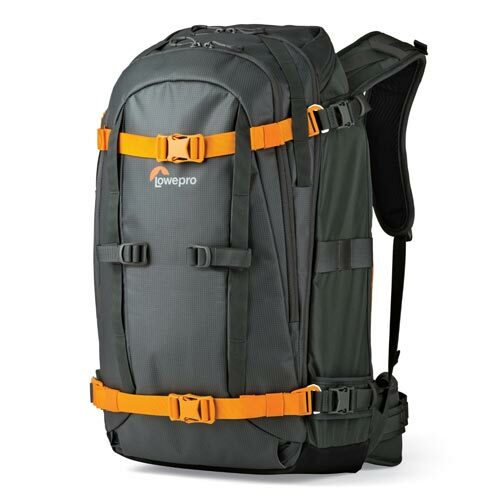 The pack is split into two halves, the bottom of which is accessed via a side door which makes it possible to get to your gear without fully removing the back from your back. Inside the bottom half of the bag is a padded camera block, but the genius of it is that the whole thing is removable, and it comes with a shoulder strap. If I take my bag anywhere and suddenly decide I need small shoulder bag, it’s right there with me! The next feature to add to the versatility is that the divider between the top and bottom of the bag is removable. 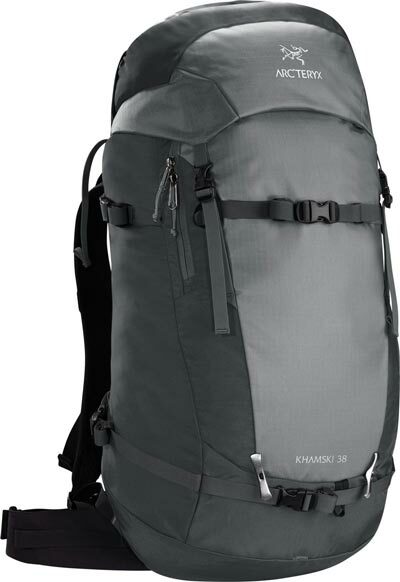 Once that is taken out, you have a regular 36L backpack that’s perfect for hiking or general non-photography use. 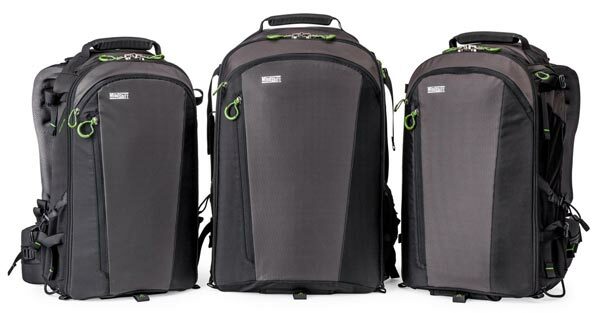 The top half of the bag is also spacious, and if you want to carry more camera gear up there then one option is to add the optional Panorama Insert. The second option for adding more camera gear protection to the top half is to buy the MindShift Gear Multi-Mount Holster 20. This is the ultimate combination! Now you have extra camera protection in the top half, but you also have all of the amazing features of the Holster 20, like the ability to take it out and clip it to the front of the shoulder straps so it sits in front of you while you’re hiking. You can even fit it onto the waist belt of the backpack! Both the Ultralight 36 and the Multi-Mount 20 are great products in and of themselves, but when they are paired together, it’s really hard to think of a situation where the combo wouldn’t excel. Trust me, this is what I’ve been using for months now and I love it! The Multi-Mount bags can be worn as a shoulder bag, as a belt pack or attached to a backpack on the front or the back with a variety of included straps. I have the MM20 and MM50 to work with a couple of different camera/lens combinations. The 50 is long enough to accommodate a 100-400 or a 70-200, whereas the 20 is more suited to a 24-70. 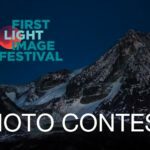 The FirstLight packs are big, comfortable photo packs that are designed for carrying super telephoto lenses. I have the 30L and the 40L, and use them both regularly for wildlife photography missions. 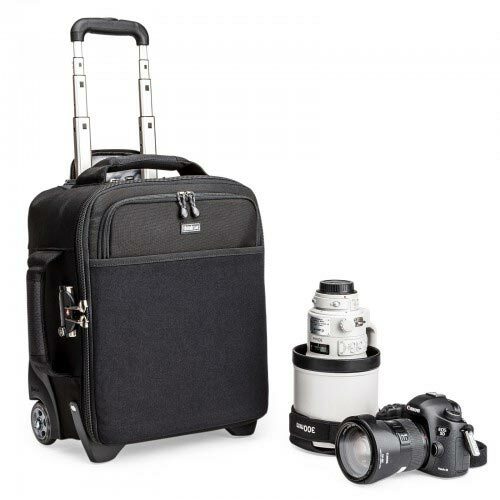 The 40L is a BIG pack, you can actually fit two super telephotos in it side-by-side! This is pretty handy because sometimes a pair of big lenses is necessary, like a 600mm f/4 and a 300mm f/2.8. The only thing to be wary of is that the 40L exceeds some international carry-on bag dimensions, so you’d want the 30L for that. In fact, for most people, the 30L is the perfect size. Mindshift’s Rotation 180 packs have a unique rotating belt pack which swings around to your front whilst the pack is still on your back. 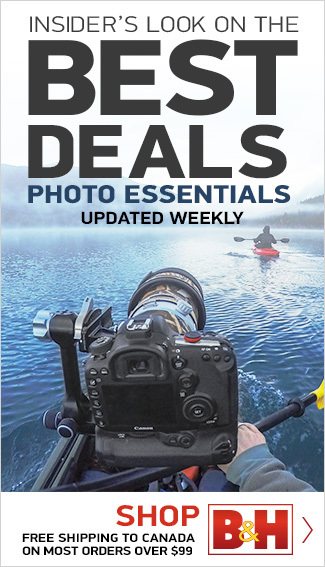 This means you can access some of your camera gear without removing the pack, saving you time, and also saving your bag from dirty or wet areas. The R180 lineup has many different models, but the original, and largest has always been my favourite. 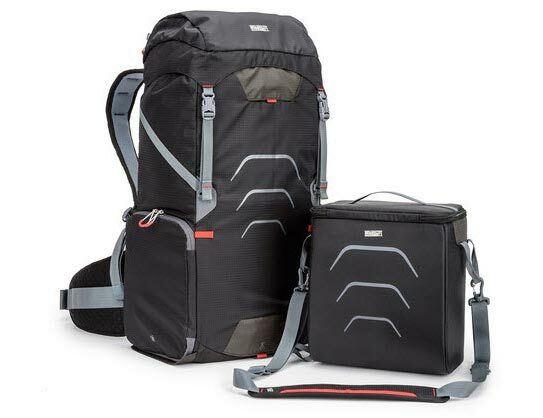 This pack has frankly luxurious shoulder straps on it made with memory foam, and it has more organizational pockets than you could ever dream of. 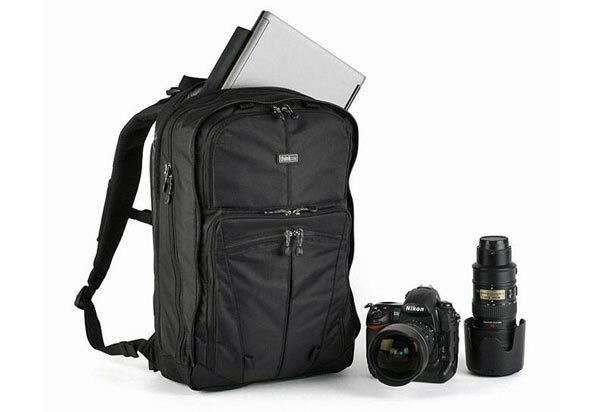 The top half of the bag can be used for non-photographic gear, or you can use the optional camera insert in there and fit more cameras and lenses. This thing has been all over the world with me over the last five years and whilst I’ve transitioned to the UltraLight Dual 36 as my new daily pack, this still comes out of the closet every couple of weeks. I’m a bit of stickler when it comes to organizing things in my travel bags because I find that it ensures I don’t forget anything when I’m packing, and also prevents me leaving things lying around along the way. This little pouch is called the Field Pouch. 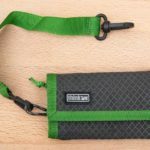 Not only does it have a good selection of elastic pockets and zippered pockets, but it’ll also fit on your belt, or you can turn it into a small shoulder bag by using the aforementioned Peak Design shoulder straps. At current count I have four of these pouches for different purposes. Made from extremely thick and rugged waxed nylon, these things will last a lifetime of adventures. You can claim a discount on Peak Design gear by clicking this link. When you’re moving around all day at an event, you don’t need the hassle of a shoulder bag or backpack – a belt system is the way to go. The Skin Set from Think Tank is the lighter, less padded version of their ubiquitous modular belt/pouch system, but I don’t find I need any padding when it’s around my waist anyway. This keeps my laptop and hard drives organized when I’m on the road. There’s a pocket for everything in this thing, including my Wacom tablet! It’s not as big as a shoulder bag that’s intended for cameras and lenses, but I find it’s a great size for all the ancillary electronics. A great travel companion! The Shape Shifter is a truly unique design for a camera bag, with a clamshell opening and neoprene pouches for cameras and lenses. 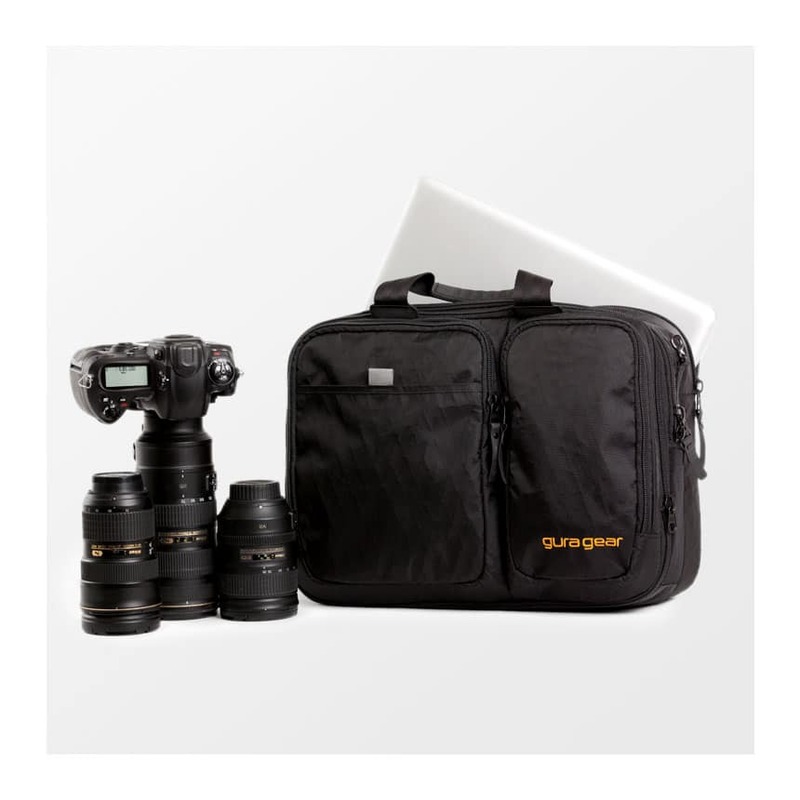 Unlike most camera bags, the bag itself is soft and subtle, not rigid and heavily padded. 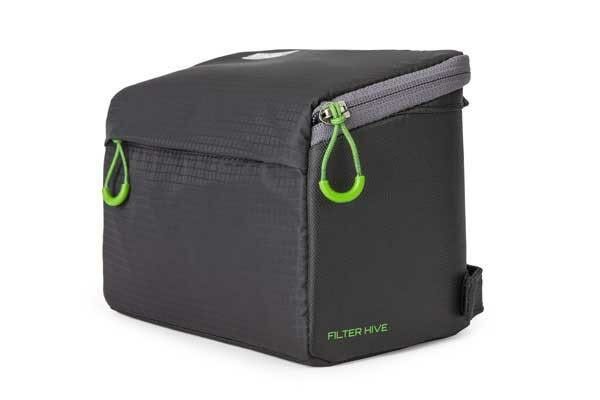 This makes it more universally useful and I’ll often grab this to use as a quick overnight bag because the pouches are great for holding rolled up clothes and my toiletry bag alongside a camera and a couple of lenses. It’s a great companion to a roller bag when covering sporting events as well. This pack isn’t specifically a camera bag, but it serves a very particular purpose for me: Keeping stuff dry! And when I say “stuff”, I mean camera gear like super telephoto lenses. Essentially this is a dry-bag with a shoulder staps on it so you can wear it like a backpack. If I’m kayaking with my super telephoto lens, this is where the lens lives when it’s not in use. If I’m shooting an event and I know it’s going to poor with rain all day, I stuff everything into this bag. The minimalist design makes it a little harder to organize, but I’d take that any day over dealing with waterlogged cameras and lenses. Another great thing about it is you can hose it down when you get home, so if you find yourself shooting in a particularly muddy situation, you don’t need to worry about the bag. Toss it down in the mud, it’s no problem. Just throw it under a tap when you get home and it’ll be good as new. I know this is the case because just two days before writing this, I used the bag to cover one of the Tough Mudder adventure races! The Khamski is my “mountain” pack. I use this for backcountry skiing and climbing, with one of the previously mentioned Multi-Mount 20s inside it to protect a camera with a lens attached. The pack has a side zipper opening so it’s easy to reach in and get to the camera, even when it’s buried under a ton of other gear. It’s always tough to juggle the camera gear with the sporting gear, but essentially, when the amount of necessary sporting/safety gear far outweighs the camera gear I need, this is the pack I grab from the closet. The giant front pocket is brilliant for a shovel and snow tools, or for rope and climbing shoes if it’s summertime. Typical bomber Arc’teryx construction means it’ll last me many many years of abuse. 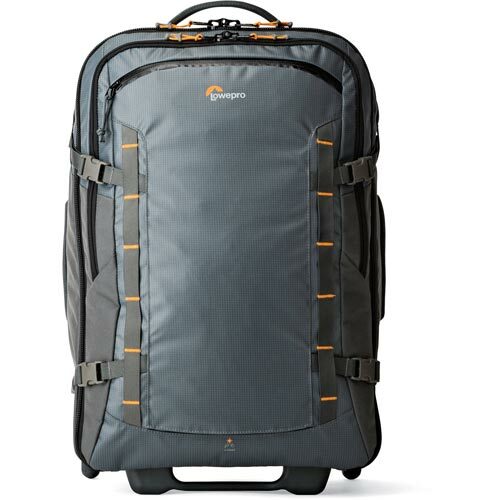 The Highline Roller is one of Lowepro’s first travel bag rather than being a pure camera bag. 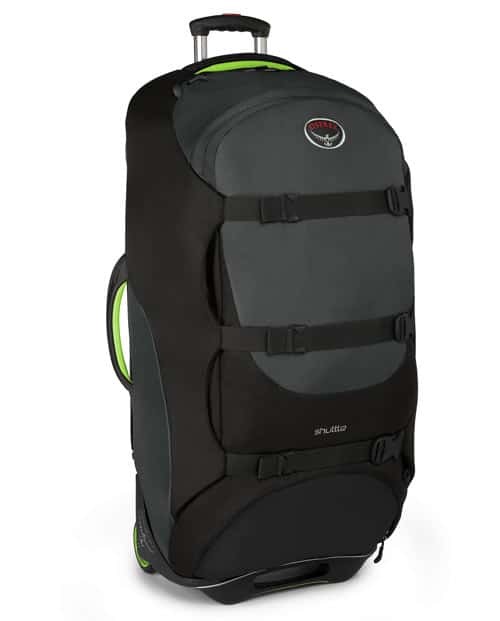 It takes its styling cues from the Whistler 450AW backpack and makes a great solution for a trip where you just want to travel with carry-on luggage. You can also fit the insert from the Whistler 450AW pack into the roller, as this video shows. It’s a super cool looking bag that’s built for adventurous souls. 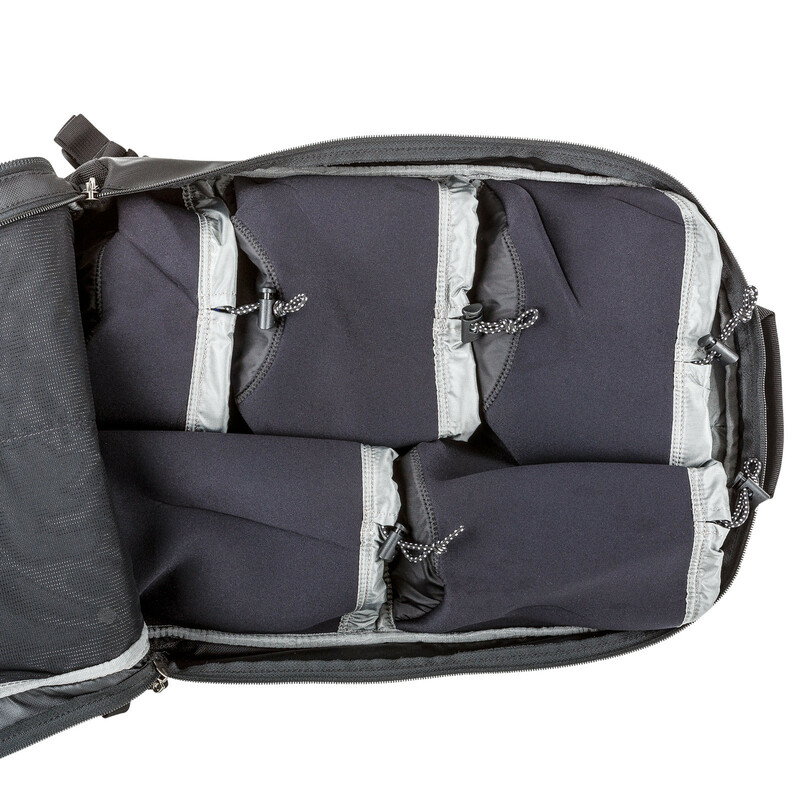 This is the best camera bag on the market for ski and snowboard photography. 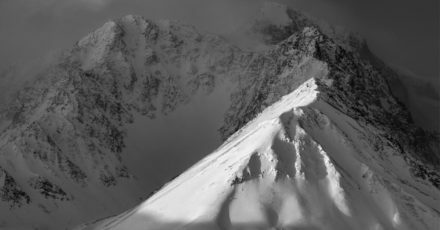 Waterproof materials, thoughtfully designed ski carry solutions and pockets for tools like shovels and probes. There’s even a reinforced barrier to protect your gear from crampons that are stored in the front pocket. If you plan on doing snow-based action photography, this is the pack you want. I used this bag for some time and it had good points and bad points. 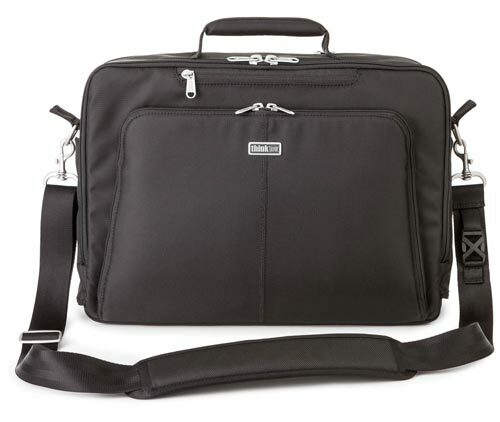 As a laptop bag, it fell short of the Think Tank Briefcase because the internal organization pockets just weren’t there. On the plus side, it did a good job of carrying cameras and lenses, although I did think it suffered a little bit from form over function design in some areas. 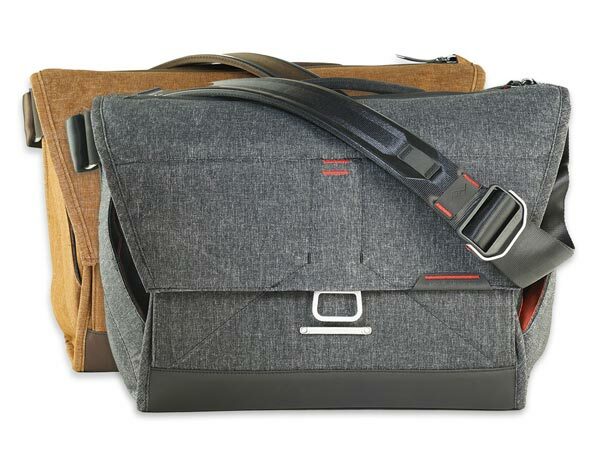 Nonetheless, this is surely one of the most popular camera messenger bags on the market. Check on Amazon – You Might Get Lucky! 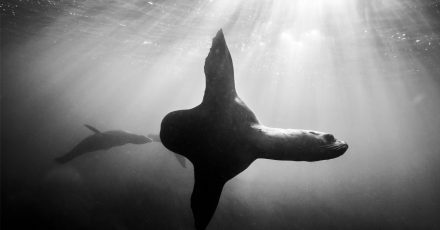 Gura Gear was started by wildlife photographer, Andy Biggs. In 2015 they acquired the Tamrac brand and Gura Gear ceased being a separate entity. It’s still unclear to me whether the Chobe will live on in the form of a Tamrac bag at some point, but for now they appear to be unavailable. Usually I move bags into this “gone but not forgotten” section when I no longer have the item, but in this instance I do still have one, you just can’t get one for yourself! Shame, because this was a great bag that allowed you to discreetly carry super telephoto lenses in you “personal item” when getting on the plane. As a laptop bag, it’s eclipsed by the aforementioned Think Tank Briefcase, but the Chobe had roughly twice the volume and that sometimes comes in handy. 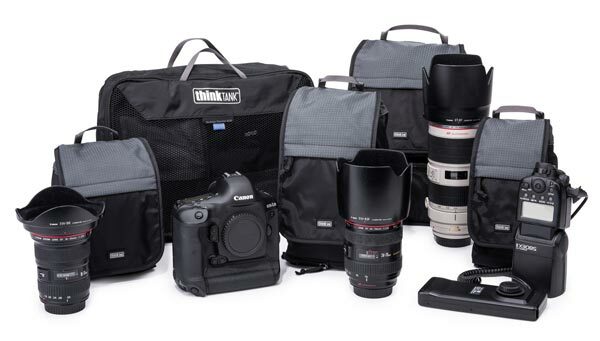 Think Tank’s roller bags are the industry standard. The AirStream is the smallest one in their lineup and we clocked up many miles together when my largest lens was a 300mm f/2.8. Eventually I switched to a 200-400 f/4 and this bag wasn’t big enough to accommodate it. Great bag, though! Found your site via some old reviews of F-Stop backpacks but I see you don’t use them anymore. Wish there were some more women specific adventure packs out there. Will take a look at some of these others but just wanted to say “thanks” for all the info on your blog. Following! You’re very welcome, Katharine! If you can’t find specific packs for women, take a look at the Mindshift Gear FirstLight packs that I use. They have adjustable torso length on the harness so they are much more unisex than most photo packs out there. Not many have this feature. Looking for a pack to carry my d4 and 300mm 2.8 together. Looks like you jump from small to big on most packs. Any thoughts? 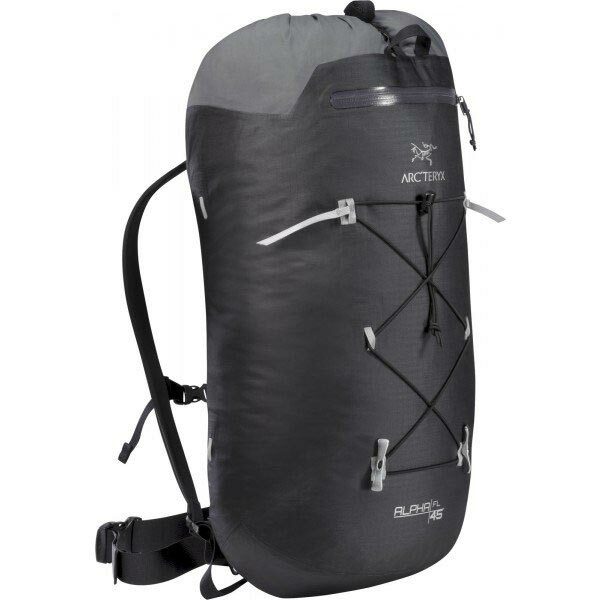 I want to put my micro 4/3 camera inside a bag similar to the Arcteryx Alpha FL 45 above. Do you cover your lenses or body with anything when inside the bag? The ultralight cover will obviously be a bit less bulky, but the holster has the added benefit of many other mounting options. Both are great though! 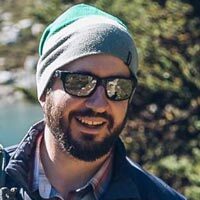 Dan, just found your site and I’m really appreciating the amount of information on gear and technique available and the way you seem to answer just about every question asked in the forums. 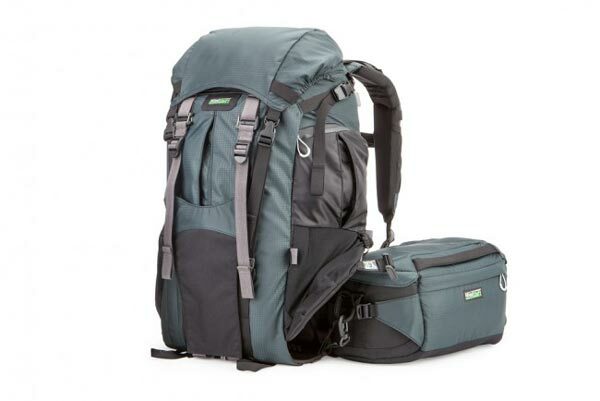 About that…I’ve been looking at the Mindshift Rotation 180 Professional bag you mention above for hiking with my equipment, do you think an APS-C sized body(80D) attached to the Canon 100-400 Mk2 could fit in the waist belt? Hi Patrick, sorry to hear you had some trouble. I must admit that it has been a while since I have used the Backlight pack as I have been testing some other bags. From memory, I think i found the zippers a little stiff as you rounded the corners because you pull the zipper towards that flap, but you can sort learn to adjust your angle of pull at the corners, pulling out and around, and then I think I forgot about it. It didn’t cause any long term issues for me. The guys at MindShift are great, I would recommend giving them a call to talk about it and perhaps they can set your mind at ease.